Batman: The Dark Knight was definitely a star in our 'home theatre.' Believe it or not, I enjoyed this movie more at home than I did when I saw it at the movie theatre and I was thrilled to read Sound and Vision magazine's The Dark Knight blu-ray review, which confirmed how great I thought it was. 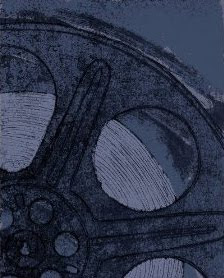 Sound and Vision called the blu-ray release an 'Unstoppable Force' and placed it on their list of the best blu-ray movies of 2008. For what it is worth, it is actually one of the few action movies that I have rewatched. For our complete review, read The Little Family's The Dark Knight Review. High-Def Digest said, "The hype for The Dark Knight this past summer was almost deafening. For months before its July release, the sense of anticipation was breathless." With regard to the blu-ray disc, they said, "Pick it up without hesitation." Blu-ray.com said, "With the help of Lieutenant Jim Gordon (Gary Oldman) and District Attorney Harvey Dent (Aaron Eckhart), the Batman (Christian Bale) has been making headway against local crime..." and the blu-ray received their highest recommendation. Engadget said, "To (mis)quote the infamous Dennis Green: 'It was what we thought it'd be.' 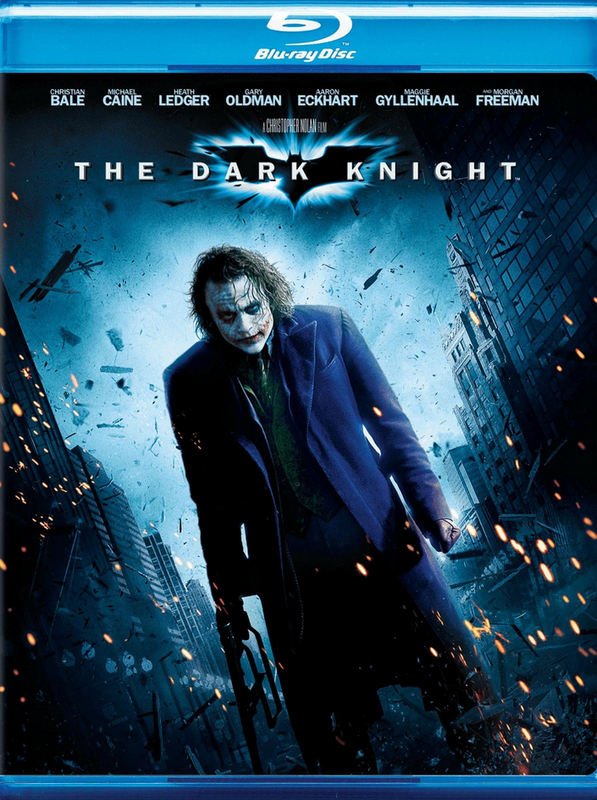 In other words, Warner Brothers' The Dark Knight truly is as mesmerizing and awesome on blu-ray as it was in theaters." Have you seen the Dark Knight on blu-ray? At the movie theatre? What did you think? Click here to order The Dark Knight from Amazon.com. The Little Family's Batman: The Dark Knight Blu-ray Review. Please note this page was originally written in 2009 and previously appeared on another website.